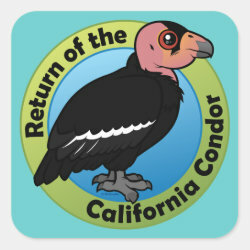 The California Condor, a type of vulture, has the largest wingspan of any bird found in North America. 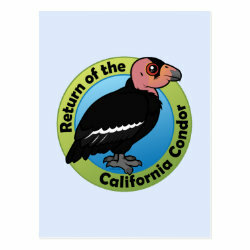 The bird today is considered critically endangered; in 1987 the last wild California Condor was captured to become part more... of one of the most expensive conservation projects ever. 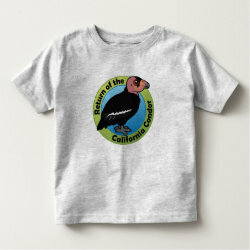 At that time there were only 22 individuals. 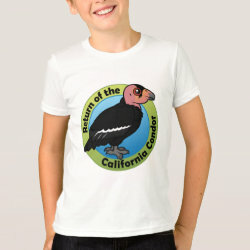 In early 2008 there were over 300 birds, with over 150 in two wild populations. 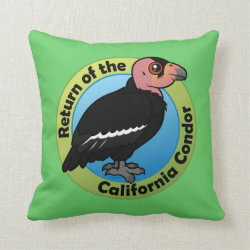 This design with our Birdorable California Condor is a tribute to the return of this bird to the wild. 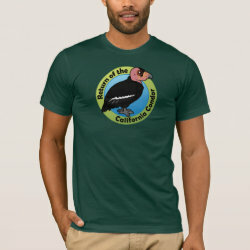 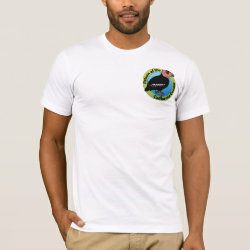 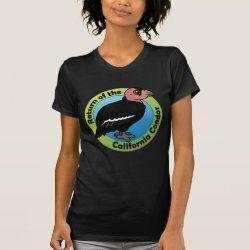 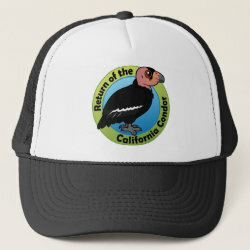 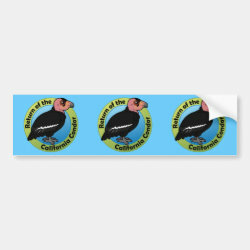 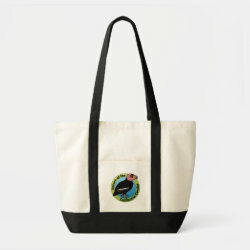 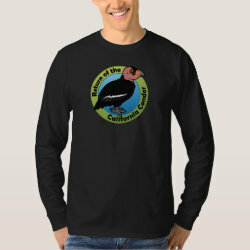 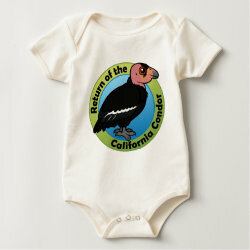 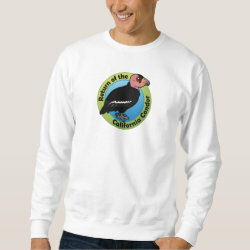 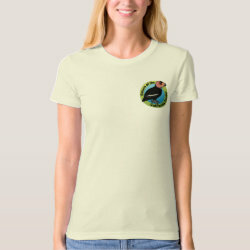 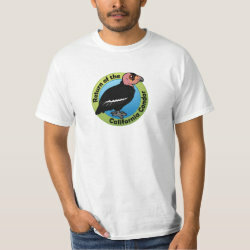 Support California Condor conservation in Birdorable style! 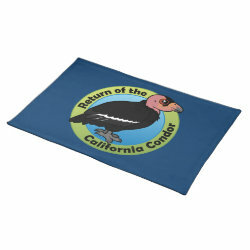 Return of the California Condor Placemat 20" x 14"